Six locations in the Seattle area. Came here for one reason only, I LOVE CHOWDER. 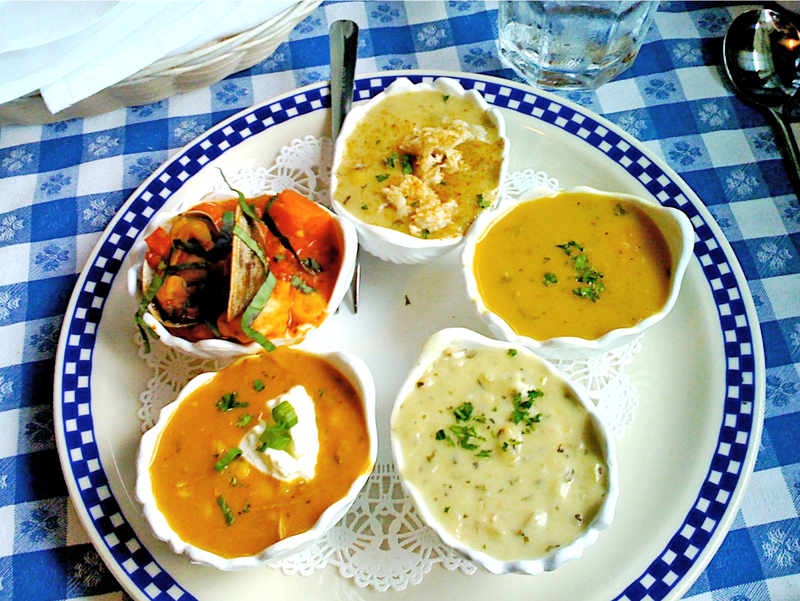 Inhaled the Chowder Sampler “The Full Fleet”, a tasting of all 5 soups they offer. Chowder Heaven. The Grand Duchess of all chowders with Langoustines.